Utica City Marshal is the team you can count on for the distribution of court summons to those you need to see in court. Whether to get back money, property, or something different, we take on the urgent task of delivering the legal papers to intended parties. 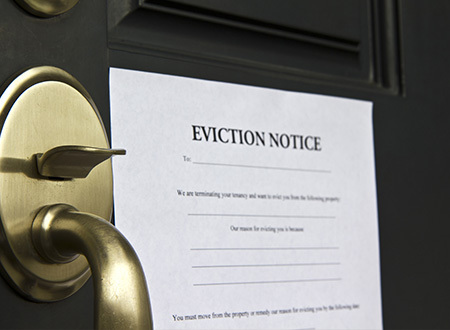 Offering the highest quality of process serving services, you can rely on us to file and serve all legal records, including service and execution of warrants of eviction. We also handle post-judgment collection through income and property executions, as well as eviction matters. Our business is client-oriented, and we maintain strict confidentiality. We look forward to working with you. Utica City Marshal got started in 1973 to fulfill a need for process servers in our area. It was brought to our attention by different attorneys in the area that there was a shortage, and they suggested that we create this service to help resolve the issue. We met the demand. We are the longest operating process serving company in the city of Utica, New York. Our more than 40 years of experience in the field separate us from other competitors in the area. In addition, our pricing is often lower than our competitors. Not only is this a perk, but our service is also top-notch. Count on us to effectively meet your most integral needs. Disclaimer: This office does not give out legal advice, as we are not attorneys. 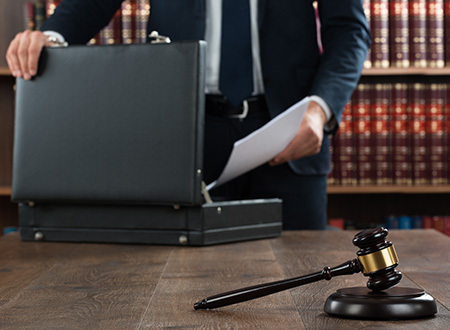 If it is legal advice you are looking for, you need to contact an attorney.